On July 4, 1054, an extraordinary event attracted the attention of peoples around the world. A supernova appeared in the constellation Taurus. This guest star, to use a Chinese term, suddenly appeared beside a crescent moon. For the next twenty-three days, people everywhere could see it by day as well as night. It remained visible at night for two years, at first brighter than the planet Venus, then steadily fading into the realm of telescopes. When humanity finally invented telescopes, observers named the remnants of the exploded star the Crab Nebula. Native American peoples recorded the visit by the guest star at Chaco Canyon, in Missouri, and elsewhere. Around the same time, the Native American city at what we call Cahokia erased itself. The Cahokians dismantled and buried their houses while getting rid of the city’s trademark wide courtyards. What arose in the town’s place is familiar news to archaeology buffs: the largest city north of Mexico in the pre-Columbian era, indeed the largest city in what became the United States until Philadelphia surpassed it in the late 1700s. The Cahokians raised mounds that, centuries later, awed the first European settlers to visit the area. Unable to believe “savages” capable of such works, Europeans and their American descendants attributed Cahokia’s ruins to mysterious visitors from Atlantis, China, or elsewhere. The hub of the New Cahokia built after 1050 was the so-called Grand Plaza—a carefully engineered complex the size of thirty-five football fields. At one end stood an earthen mound that by the mid-1100s stood ten stories high. The city in the mound’s great shadow grew to at least 20,000 people, a population that surpassed the London of the day. The Mississippian culture spawned in (or boosted by) the city, meanwhile, spread from Minnesota to Louisiana. Its people built pyramid-shaped mounds and plazas, grew corn, traded widely, and created a distinctive visual art style. 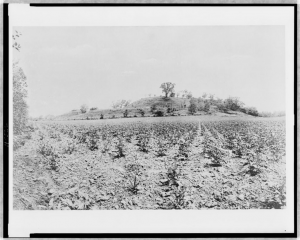 Carbon dating, a miraculous process but one not totally precise in its conclusions, dates the revolutionary transformation of Cahokia into New Cahokia to about 1050. Historians and archaeologists note that 1054 falls into the “about” nimbus around that date. 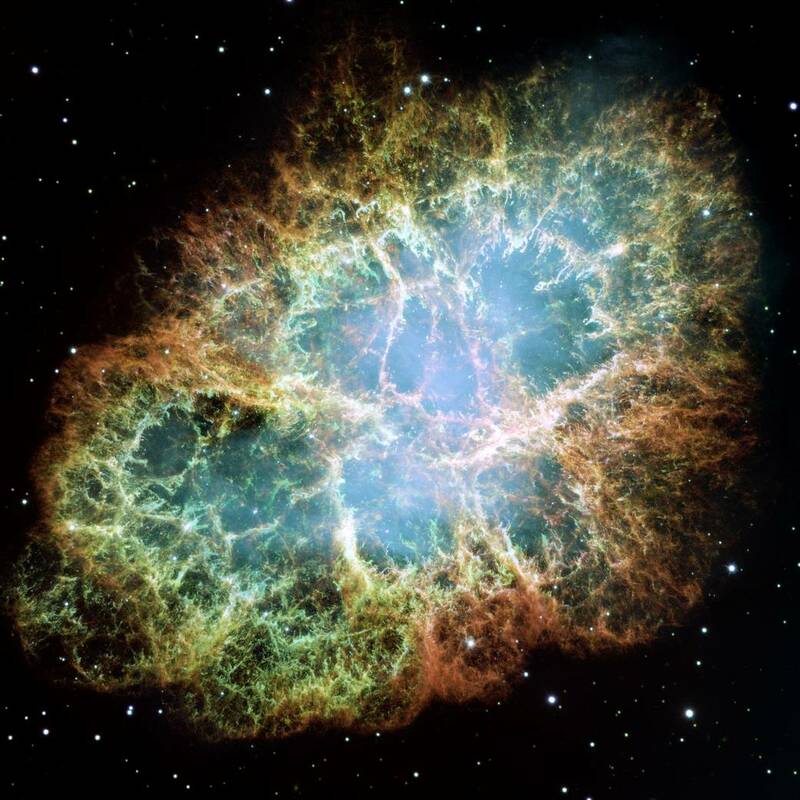 Did the supernova inspire the Cahokians to rebuild their city, to embrace ideas that sparked a cultural renaissance, to listen to messages from gods old or new about themselves and their destiny? We cannot know. But it seems at least possible that July 4 was a date of profound significance to another accomplished American people.